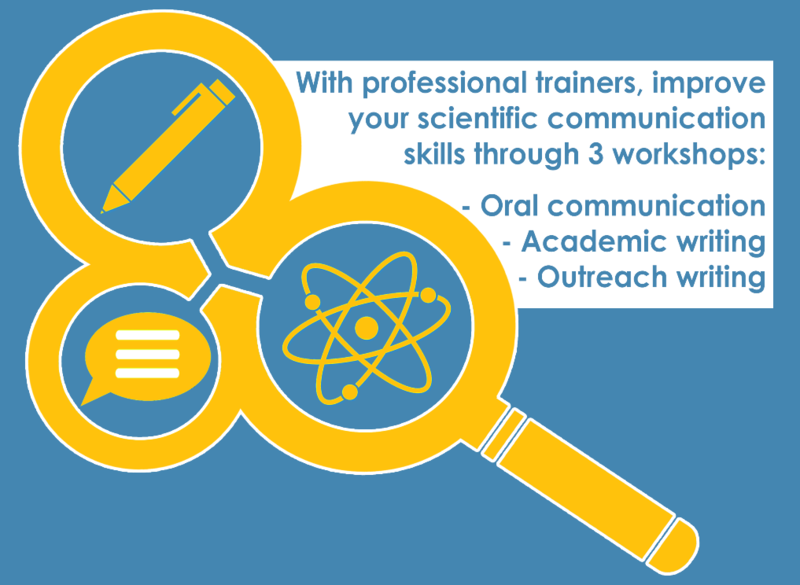 Improve your skills as a science communicator! Science communication training for young researchers interested in learning about theory, techniques and tips for their dissemination (towards the scientific community) and communication (towards the general public) activities, in English. Co-organised between EURAXESS Japan and The German Forum for Innovation Tokyo, this event, under the umbrella of the world-famous 'Falling Walls' event, is providing students and researchers of all ages, nationalities and diciplines, an opportunity to show their communication skills in English. This successful event series is ongoing since 2016. 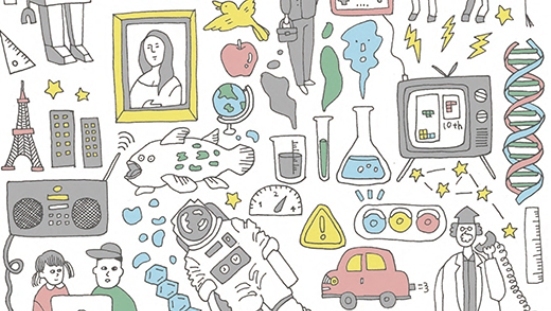 EU & Japan: let's broaden research horizons! This event was organised simultaneously in all the EURAXESS hubs outside of Europe, from 2013 to 2015. It was a science communication contest that allowed students and researchers from all nationalities and disciplines to present their research work in an original and creative fashion. All participants competed to win a trip to EUrope and a visit to European research institutions. 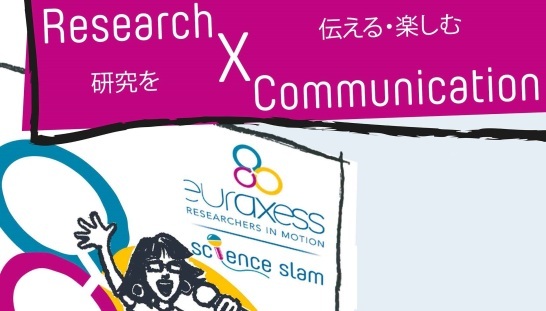 In Japan, the event gave Japan-based researchers the chance to showcase their work using their communication abilities and creative skills, not only towards the research community but also to the wide public.